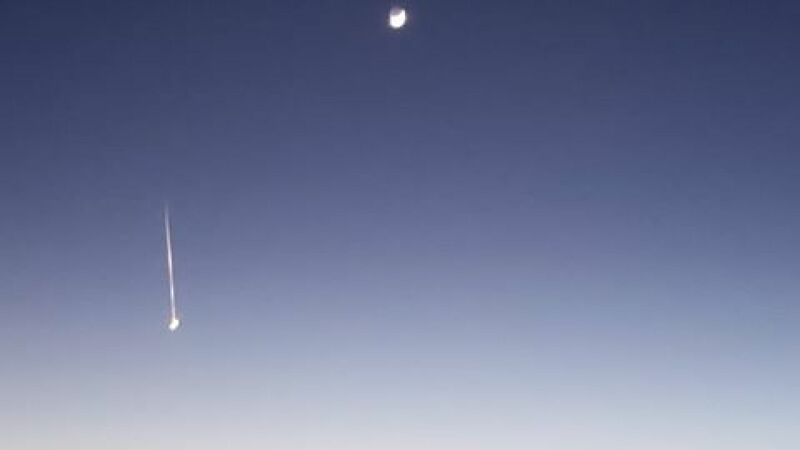 ICYMI: A meteorite fell across the Colorado sky on Thursday evening. Here's dashcam footage captured by Denver7 viewer Brittany Dawn Leeling. DENVER – If you weren’t looking up, you probably missed getting a glimpse of a meteor falling across the Colorado sky Thursday evening. 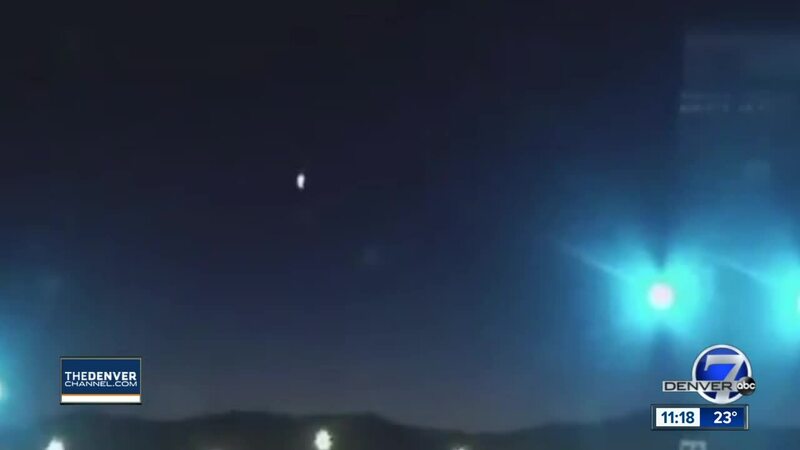 Several people along I-70 called the Jefferson County Sheriff’s Office early Thursday evening to report a “fireball in the sky.” Calls about the astronomical event also came from Conifer, a spokesperson for the sheriff’s office told Denver7 over the phone. But the fireball wasn't just visible in the Centennial State. Sightings were also reported in Wyoming, Utah and New Mexico, according to the American Meteor Society . One lucky deputy who was working at the time the meteor was making its way across the sky saw it coming down and explode into many pieces, the sheriff’s office spokesperson said. After it disintegrated, the meteor left a persistent white trail of smoke that stayed in the sky for several minutes. Officials with the American Meteor Society report that based on witness reports, the meteor appeared to be traveling from east to west, ending its flight south-southwest of Montrose. No damage from the impact was reported. If you were one of the lucky ones who caught a glimpse of the meteor, Colorado scientists want you to tell them what you saw .